Kate Gosselin calls facelift rumors a compliment! The evolution of Kate Gosselin’s face! Kate Gosselin is still paying her bodyguard! 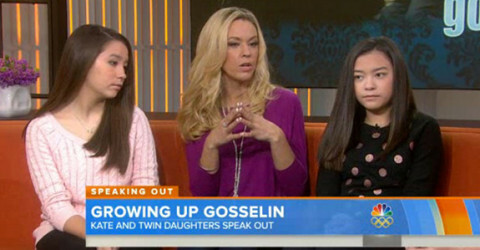 Kate Gosselin is freaking out! Kate Gosselin has a Twitter stalker! Kate Gosselin and Sarah Palin hate each other!